WATCH | Has DJ Zinhle forgiven 'Beyonce'? This vid has the answer! DJ Zinhle has opened up about how she managed to move on from the hurt that came from the love triangle she found herself in with AKA and Bonang Matheba‚ talking about how forgiving all the involved parties was a gift to herself. 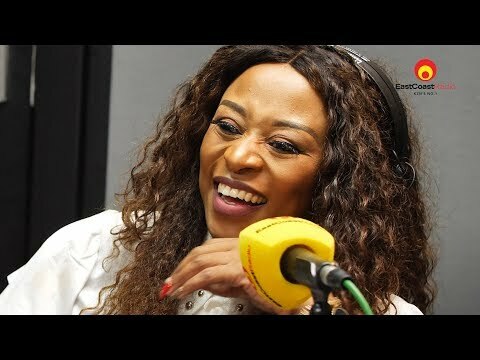 In an interview on East Coast Radio‚ DJ Zinhle spoke about why she had to forgive the third party in her relationship. "Yeah‚ totally. Forgiveness is the gift you give to yourself. So I had to forgive everyone because the longer you hold on to anger or resentment‚ it doesn't affect anyone else but you." Zinhle spoke about her current relationship with B‚ saying they are both very civil when they meet each other at events and other places. "We've never been friends‚ even before this. I think that's the mistake (people make). But we're cool. We don't look at each other funny. We are good girls. We are decent girls." So‚ is DJ Zinhle still in love with AKA? The DJ laughed it off but eventually said she didn't know whether she was still in love with AKA or not. "I don't know. I'm still trying to rediscover this whole love thing‚" she said. Speaking to Sowetan‚ DJ Zinhle previously said she is currently single and she is happy. "I think we just put too much pressure on having a relationship. It’s worse for me because I’m that person that is never single. Living on my own has kind of spoilt me. I feel like it’s too stressful to be in a relationship."